A spacious 5-star 3 bedroom cottage in the foothills of Roseberry Topping (close to the Cleveland Way and Moor to Coast cycle route). The cottage has all modern amenities including a large lounge with wood-burner and piano, kitchen/dining room with dishwasher and range-style oven with 8-ring gas hob, downstairs WC, garden and private parking. 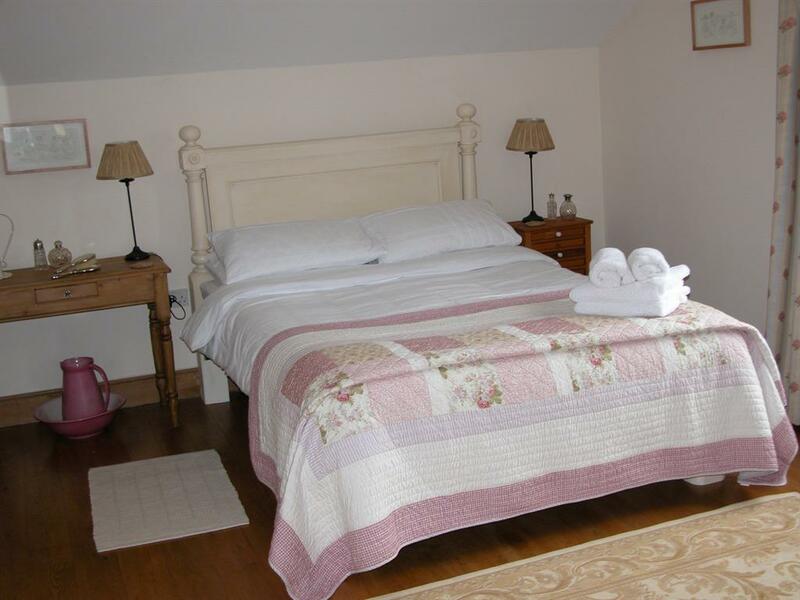 2 double bedrooms (1 en-suite), 1 twin room, and main bathroom. 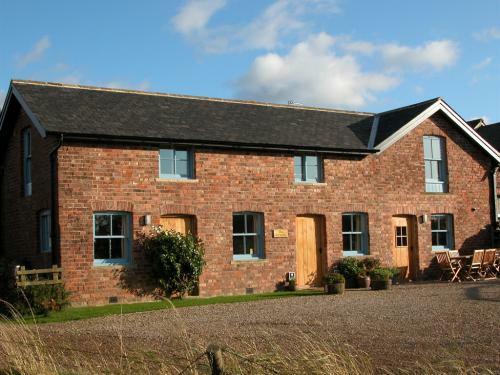 In a rural, hilltop location but within easy access of many visitor attractions. Fantastic walks and bike rides right from the doorstep. Eco-friendly central heating and ample hot water via external biomass boiler (no maintenance required by guests). 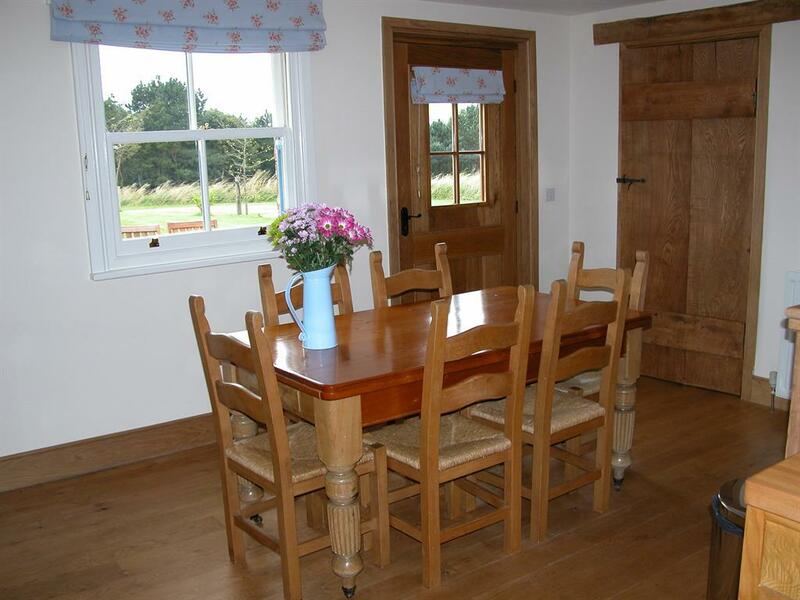 The cottage has been sympathetically converted from Victorian farm buildings, retaining its character with oak doors and floors throughout. Welcome pack, towels and bed linen included (weekly change). Facilities for children e.g. cot, highchair, stairgates, fireguard, selection of toys. Secure bike storage and bike wash facilities available on request. Max. 2 dogs taken (strict terms and conditions apply). Bousdale Old Stables is a VisitBritain 5 star rated self-catering cottage within the North York Moors National Park. 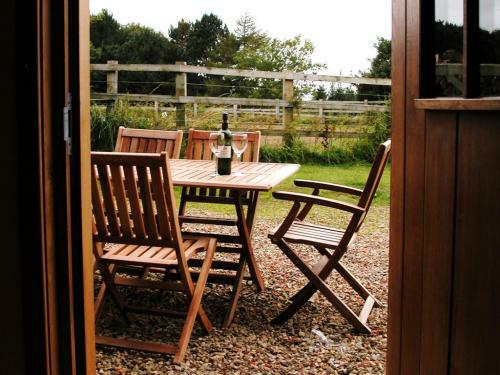 The cottage has 3 bedrooms (sleeps 6), being exceptionally spacious and comfortable throughout. It is a recent quality conversion of Victorian outbuildings at Bousdale Farm, retaining its character with oak doors and floors throughout. 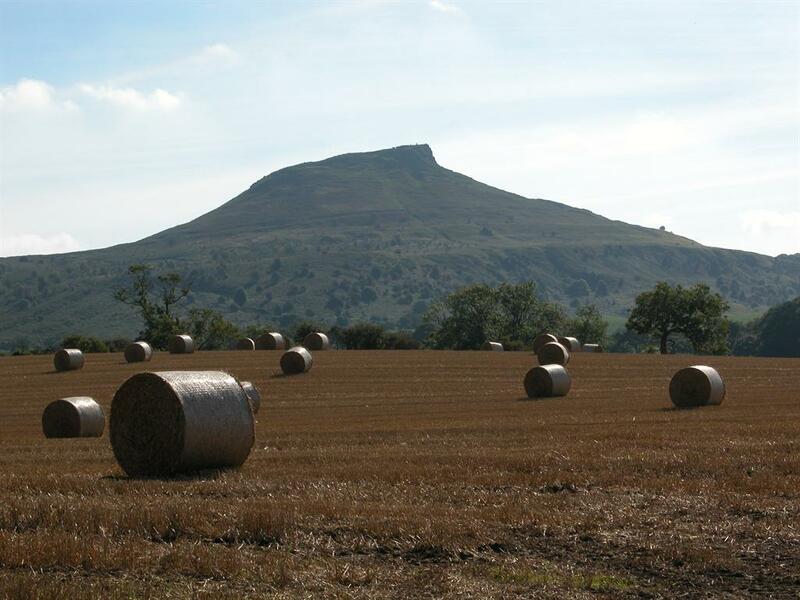 The cottage rests in the backdrop of acres of arable land and forestry in the foothills of Roseberry Topping. It's elevated location lies between the village of Great Ayton (childhood home of Captain Cook) and the historic market town of Guisborough, amongst a myriad of footpaths and bridleways. 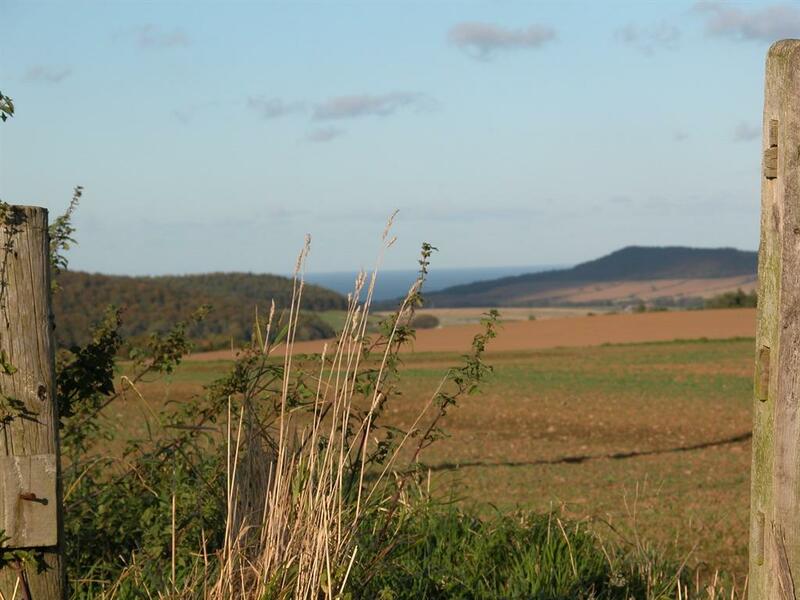 We are only one mile across the fields from the Cleveland Way, the Heritage Ride for horseback riding, and close to the Moor to Sea cycle route. 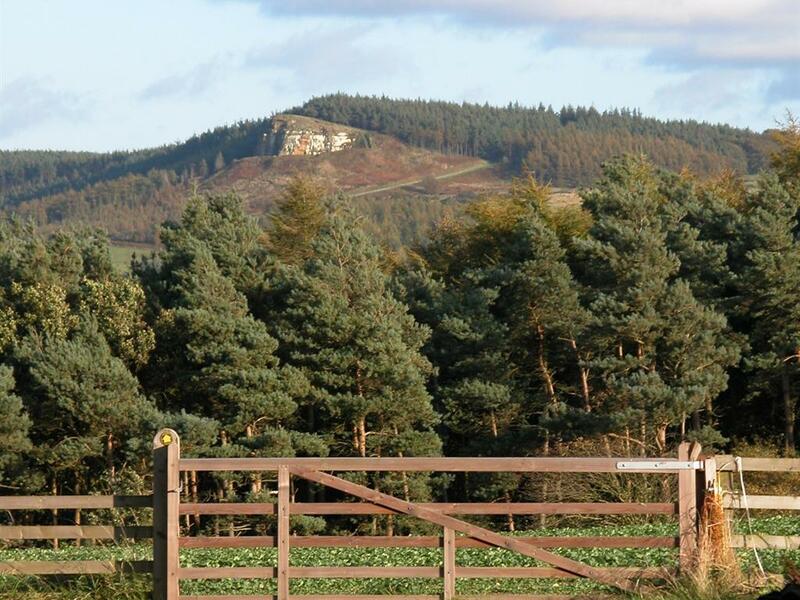 Walkers and mountain bikers are offered the rare chance to explore outstanding countryside literally from the doorstep. 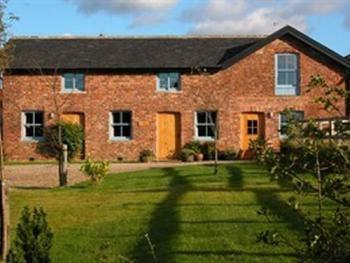 Despite the rural, hilltop location of the cottage, it is within easy access of many visitor attractions (see www.bousdalefarm.co.uk for suggestions). Families and their well-behaved pets are very welcome. The cottage has all modern amenities including a large lounge with plasma TV (Freeview package), video and DVD player, broadband internet access, woodburner and piano, kitchen/dining room with dishwasher and range-style oven with 8-ring gas hob, downstairs WC, garden and private parking. 2 double bedrooms (1 en-suite), 1 twin room, and main bathroom. 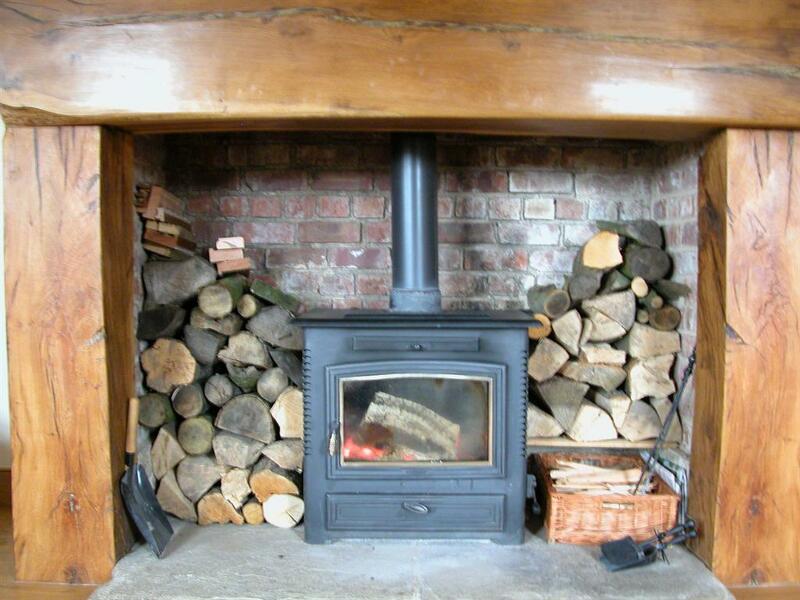 Eco-friendly central heating and ample hot water via an external biomass boiler (no maintenance required by guests). Welcome pack of local produce, towels and bed linen included (weekly change). Facilities for children include cot, highchair, stairgates, fireguard, selection of toys, books and videos/DVDs. Secure bike storage and bike wash facilities available on request. Max. 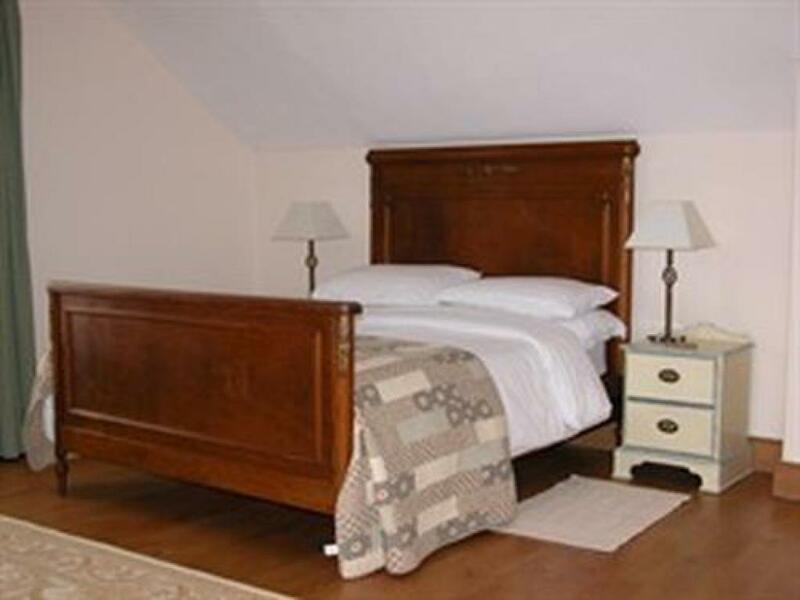 of 2 pets taken (strict booking terms and conditions apply for the comfort of our guests).